Just last summer, the California Department of Public Health (CDPH) issued a Health Advisory after an increase in cases of cyclosporiasis was detected in the San Francisco Bay Area. Cyclosporiasis is a reportable disease in California and is caused when a person becomes infected with a single-celled parasite known as Cyclospora. In California and throughout the United States, many past outbreaks of the infection have been linked to imported produce. The parasite can be spread when people ingest food or water that has been contaminated with feces. The Centers for Disease Control and Prevention (CDC) reports that Cyclospora needs days to weeks after being passed in a bowel movement to become infectious to another person. Therefore, it is unlikely that Cyclospora is passed directly from one person to another in most circumstances. The primary symptom of the intestinal disease is watery diarrhea that lasts from a few days to several months. Additional symptoms may include loss of appetite, fatigue, weight loss, abdominal cramps, bloating, increased gas, nausea, vomiting and a low fever. These may come and go multiple times over a period of weeks or months and some people who become infected do not show any symptoms. 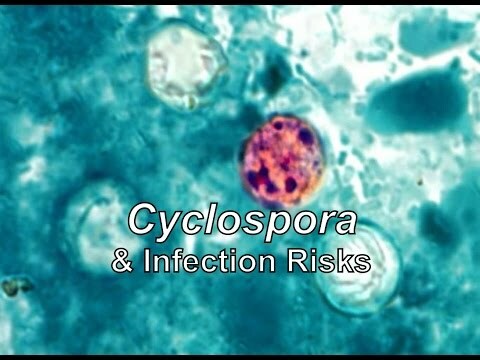 LA Testing has sponsored an educational video about Cyclospora and infection risks that can be seen at: https://youtu.be/dVFRgmZpTfQ. 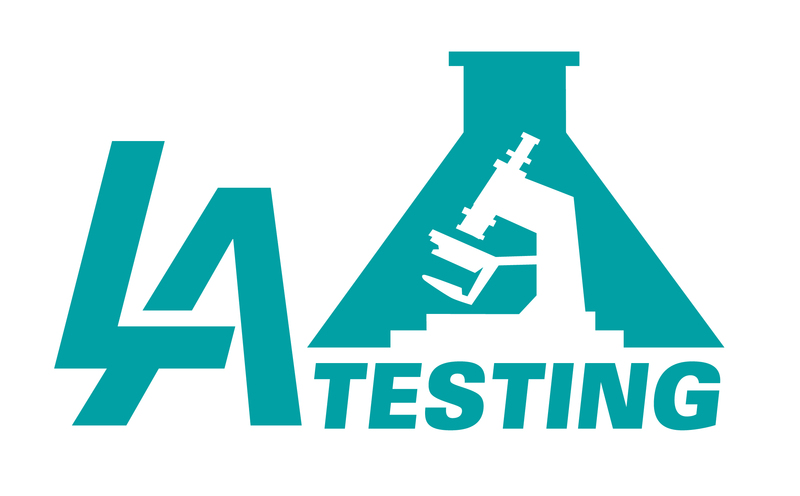 To learn more about Cyclospora or other food and environmental testing services, please visit www.LATesting.com or www.FoodTestingLab.com, email info@LATesting.com or call (800) 755-1794.